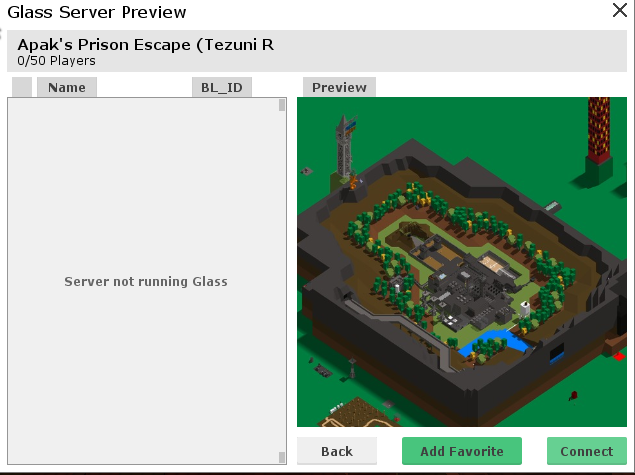 not sure if it's been posted about recently so forgive me if it has, but Tezuni's Prison Escape is back and fully functional from what I can tell. it's run by Apak now, and roles still work, so if you paid for some sort of VIP thing I think it should still work. 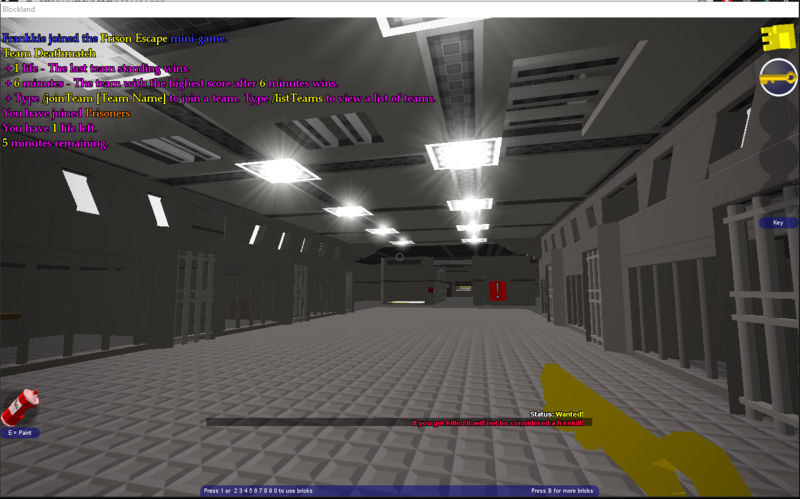 Also VIP stuff doesn't work yet(unless Apak has fixed it since then). Anyone got a link to the discord? I can't click on in-game links for some reason.